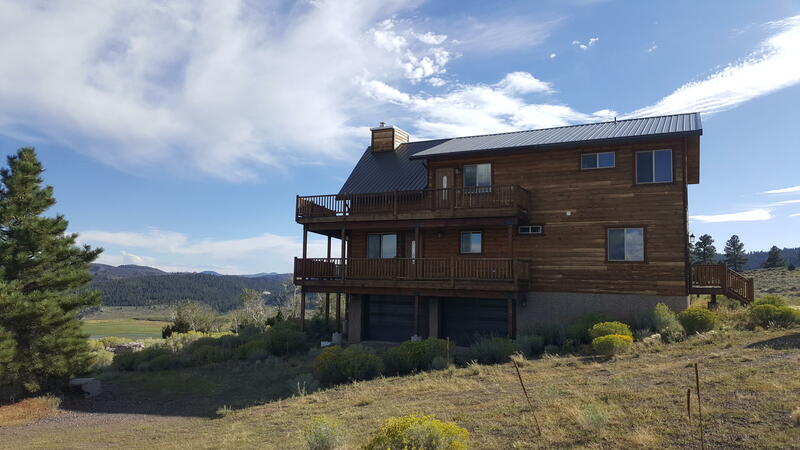 All Panguitch homes currently listed for sale in Panguitch as of 04/21/2019 are shown below. You can change the search criteria at any time by pressing the 'Change Search' button below. "Beautiful Log Cabin with lots of open space. 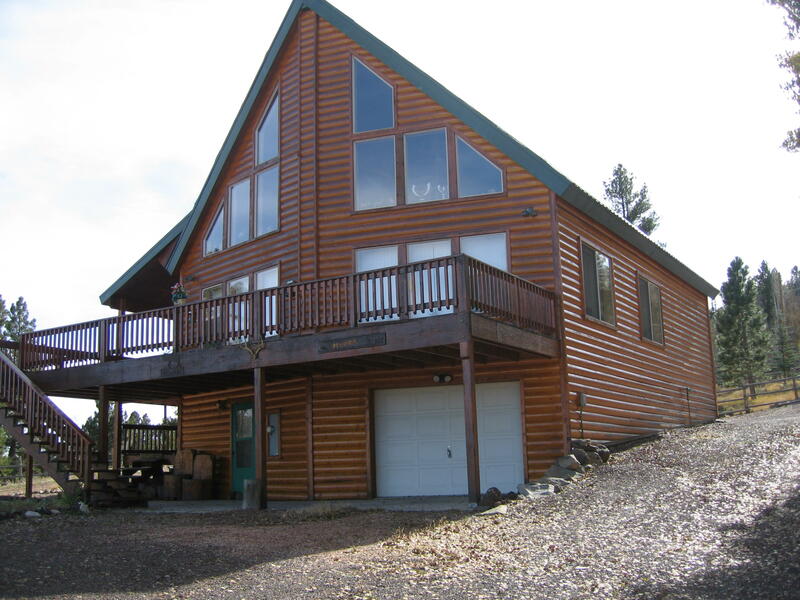 This very well maintained cabin has 4 levels. On bottom level, you can park a car or lots of toys. Master bedroom is on 2nd level Up two bedrooms on next level and 2 sleeping spaces on top level. All with wonderful views. of hills, meadows and blue springs. Cabin has approx. 850 sq ft of decking. Lot adjacent to be sold with cabin. (.25 acers)"
"Beautifully appointed lake view cabin for sale with commanding views of the lake and the surrounding mountains including the pink cliffs in the distance. This cabin was meticulously designed and constructed for year around mountain living. The floor plan is open and inviting to accommodate large numbers of friends and family members. The focal point of the living room is the beautiful stone"
"Beautifully appointed and furnished cabin for sale overlooking Panguitch Lake. The views extend over the horizon to the distant Pink Cliffs of the Paunsagunt Plateau. 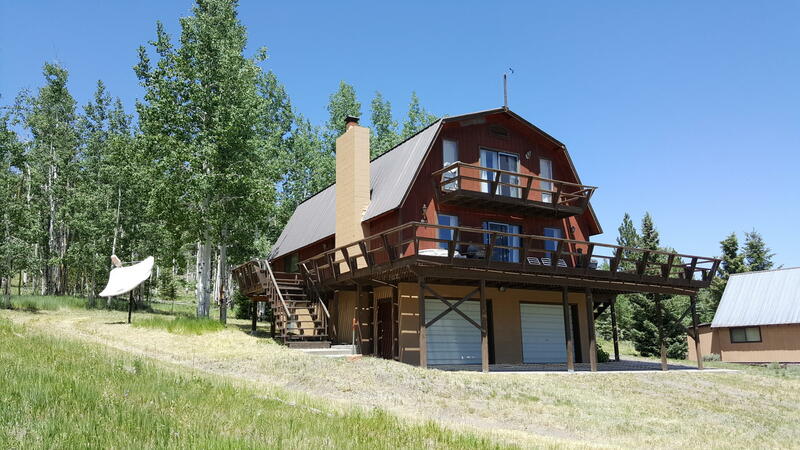 This cabin borders Dixie National forest and is located in a year around subdivision. No expense was spared from the extra stout construction of the roof and walls down to the sealed travertine flooring. 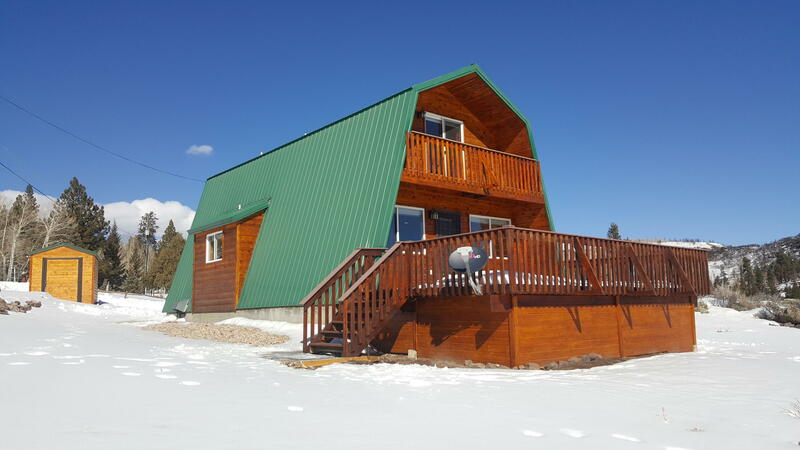 The cabin is a chalet style"
"Horse friendly family compound for sale at Panguitch Lake. This unique property consists of 2 cabins, 2.9 acres, year around access and utilities, 2 detached garages and much more. Each cabin has been tastefully appointed and upgraded through out. Each cabin has its own beautiful kitchen, propane furnace, covered decks, bathrooms, and plenty of sleeping space. 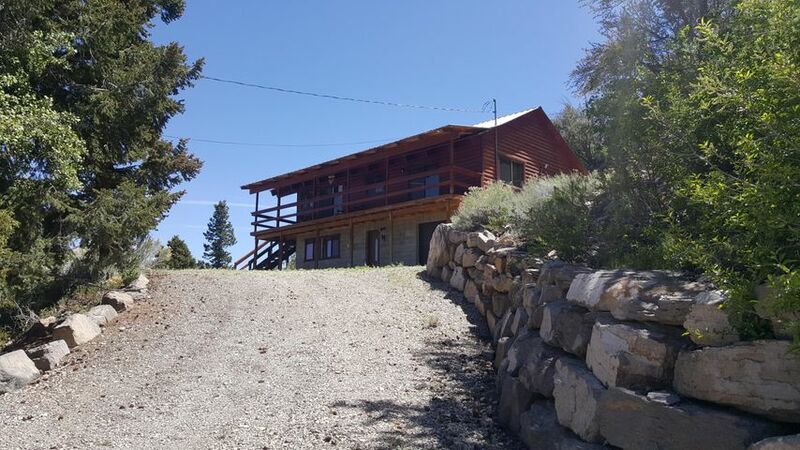 The property has 2 septic systems and"
"This cabin has an unobstructed view of Panguitch Lake and the extra lot in front of the cabin will keep it that way. Sitting on 1 acre, this year around cabin comes furnished and ready for your family. Beautiful T & G carpentry work coat the walls giving this cabin a rustic but polished interior. There are 4 bedrooms, 2 bathrooms and a garage area for the toys and tools. 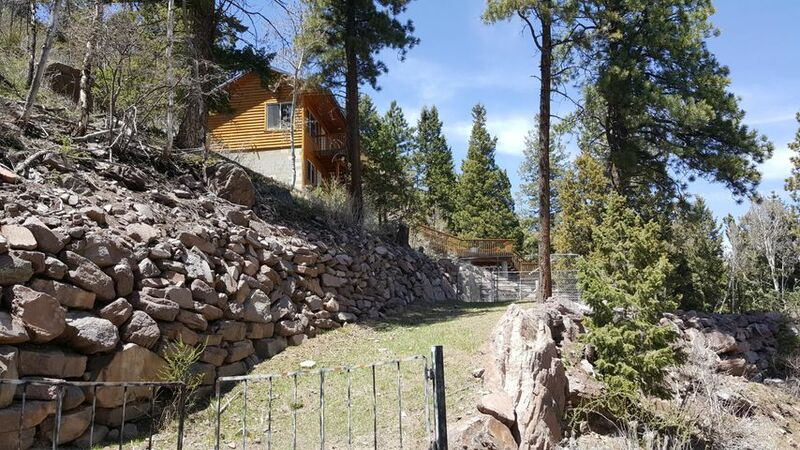 The laundry room has a"
"If you have been looking for a larger cabin overlooking the lake, then you have to see this 4 bedroom, 4 bathroom cabin on the west side of Panguitch Lake. This tastefully remodeled and furnished cabin features approximately 2292 square feet with T & G woodwork, tile and carpet flooring throughout. The kitchen and living room are open for entertaining and there is a real wood-burning fireplace." "Priced to sell! 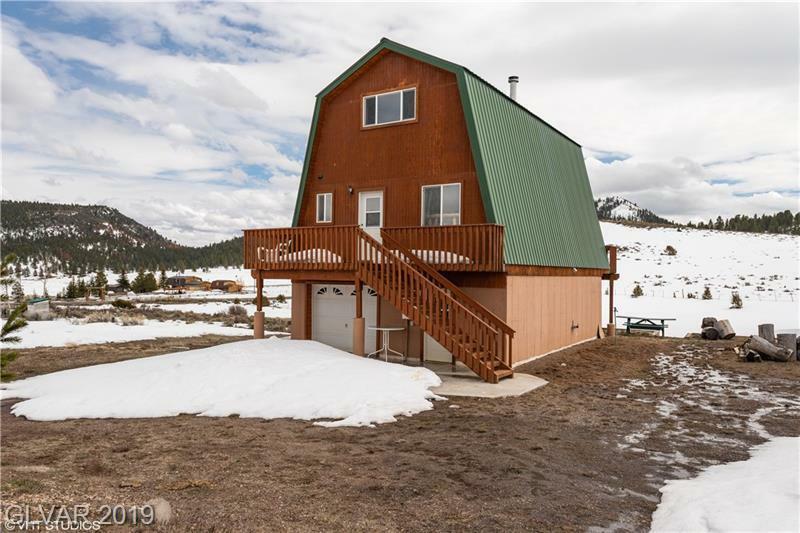 Come see this turn key fully furnished year around lake view cabin for sale at Panguitch Lake. This 3 bedroom 2 bath cabin in Beaver Dam Village has been well maintained and features newer appliances including gas oven/range, refrigerator, stack washer dryer and forced air heat. This mountain home has beautiful T & G woodwork throughout the cabin even in the closets. This property"
"Renovated old brick home. Must see new kitchen, floors, bedrooms, double pane windows, new entrance doors. Gas heat, gas stove, fully fenced, sprinkler system. Big corner lot, covered porch. 16 x 16 barn, all new plumbing, new master bath and bedroom. Granite counter tops. 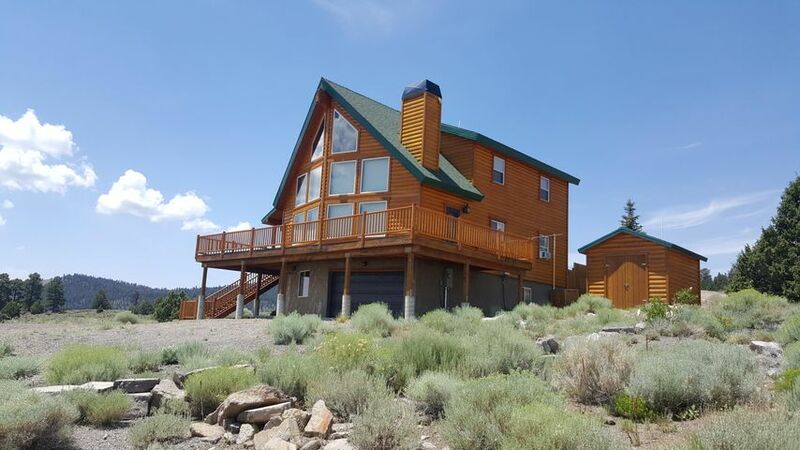 (furnishings are available for sale)"
"Panguitch Lake Cabin, located in South Central UT, short drive to Mammoth Creek, Brian Head & Cedar Breaks! Sits at an elevation of 8,400 feet. Plenty of activities to enjoy in the area: boating/fishing, hiking, mountain biking, ATV & horseback riding. Remodel recently finished, two story cabin features new carpet, granite kitchen & bathrooms, up graded appliances & spectacular views"
"This unique property is all Commercial with renovated house also has animal rights. 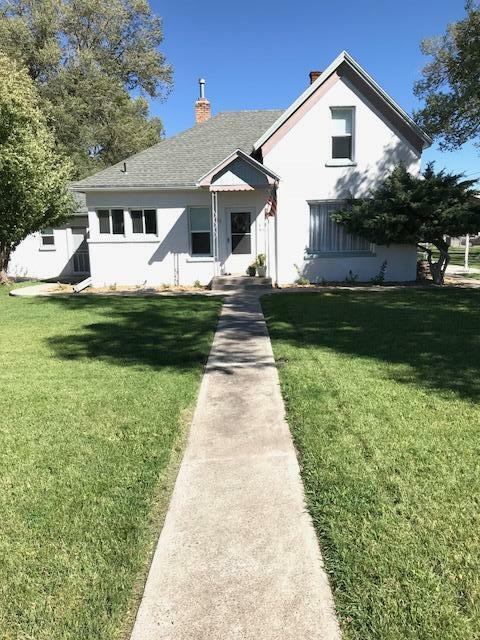 1.26 acres with possibilities of rental or just enjoy a big yard. Lots of options to choose from." 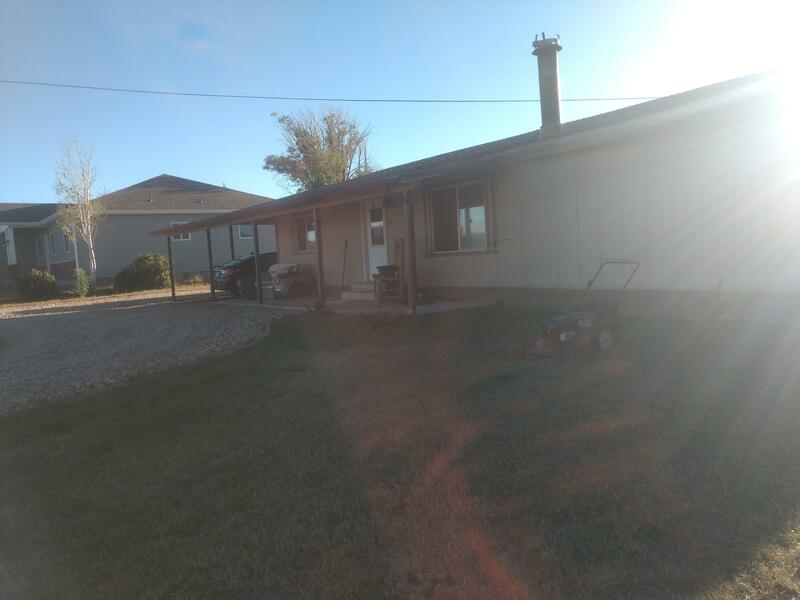 "The perfect starter home in Panguitch! Young neighborhood only 2 blocks to the elementary school. 3 bed. 2 bath. Tons of storage! Wood stove in the open concept great room. Covered porch on front and back. Carport. 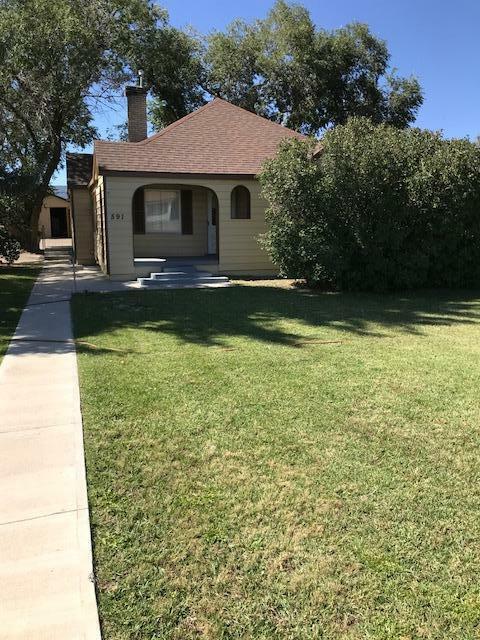 Fantastic 864 sq ft detached garage with wood stove. 288 sq ft storage/wood shed. Only 18 miles to Panguitch Lake and 28 miles to Bryce Canyon National Park."